McGor Pty Ltd is an Australian real estate development company. McGor develops residential complexes in Queensland and offers business support and other associated services. Wings Real Estate is an Australian based agency located on the Gold Coast, Queensland. Our dedicated customer service and sales team will assist and guide you with your property needs. We specialise in land acquisition, new developments, property investments as well as house and land packages in South East Queensland. GBRS Ltd is a Mongolian mining company that provides a full range of geoservices as well as expert consulting services for organization and development of mining business in the region. Currently the company is extending its services for a number of Australian projects. 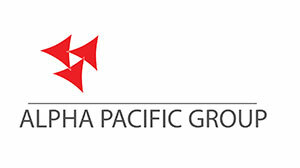 PT Alpha Pacific Group is an Indonesian real estate development company. PT APG develops midscale hospitality projects on Bintan island (Indonesia) and provides consulting services. 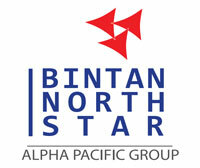 Bintan North Star Resorts is an Indonesian company developing an integrated 54-ha resort on Bintan island. The plot is located on the north-east coast of the island and has 870 meters of pristine white sand beach and clear water. 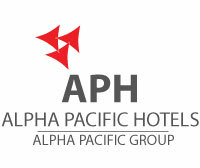 Alpha Pacific Hotels is a group name for hospitality management projects developed by Alpha Pacific Group.Currently APH is managing Izumi and Trikora Garden Bungalows &Beach projects located on Bintan island,Indonesia. 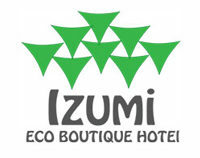 Izumi Eco Boutique Hotel is a bungalow health resort located on 2,4 ha plot in the mountains not far from Trikora beach. It offers privacy and diversity with 24 bungalows – each in unique style, a restaurant and a health center. APG acts as an investor, developer and a manager of this property. Trikora is a jewel on the domestic tourism map of Bintan. Located on the east of the island it offers the most pristine beaches and accommodation to several international sport championships. Trikora Garden Bungalows & Beach 3* is a complex of authentic eco-bungalows located on 9 ha-plot with 340 m of beach. APG acts as an investor, developer and a manager of this property. Pacific Consulting Ltd is the gateway for CIS clients to South East Asia and Australia. We offer comprehensive investment consulting, business and transaction support and deliver other associated services.